In this week’s reading roundup, I’ve gathered up a few articles that you will find very useful this time of year. Find out if acorns are toxic to dogs, how to help your dog stop eating poop, and discover a lighthearted guide to housebreaking your puppy. Can acorns make my dog sick? 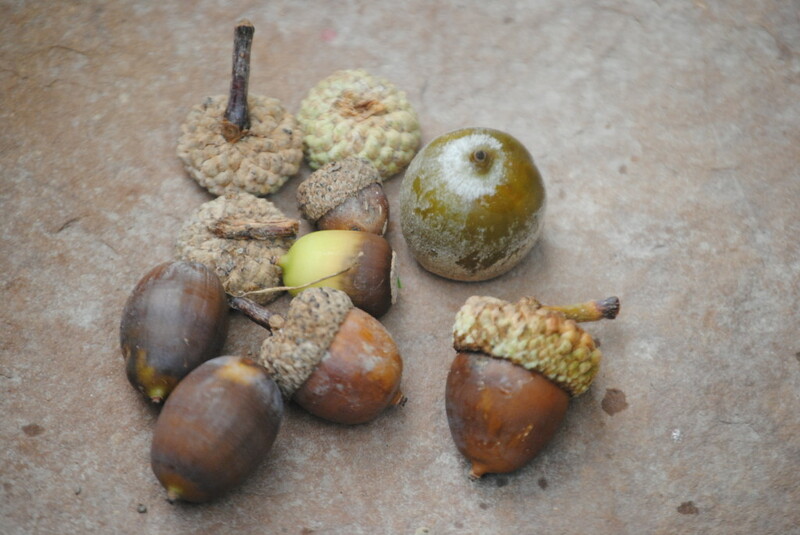 In the northern hemisphere, autumn has just begun and with it, acorns are falling from trees. Should you be concerned if your dog eats one? How many acorns would a dog have to eat to experience adverse affects? In this short video, Dr. Andy Roark answers the question that has been bothering pet owners the longest: how do I get my dog to stop eating poop? It’s a very common question veterinarians and vet techs field when working with clients – so common, in fact, that we have become well rehearsed in answering it. Dr. Andy explains three reasons why dogs exhibit this disgusting behavior and also offers simple tips to help owners intervene. Training your puppy not to pee and poop inside your house can be a challenge. This simple infographic uses a lighter approach to this frustrating growth stage. Training your dog to go potty outside only takes a few weeks compared with raising a baby that takes maybe three years to potty train. You can do this!